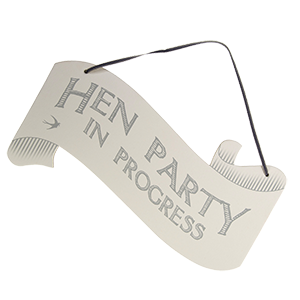 A collection of gifts, games, photo props and signage for a fun-filled hen party! Just add the ‘Bride-to-Be’, favourite female friends and family members for a special occasion to remember! There will be no mistaking where the hen party is!! 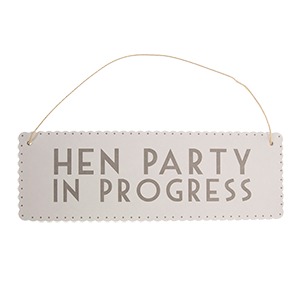 Just add friends and family members, a bottle or three of fizz, music and some games and enjoy a wonderful hen night!